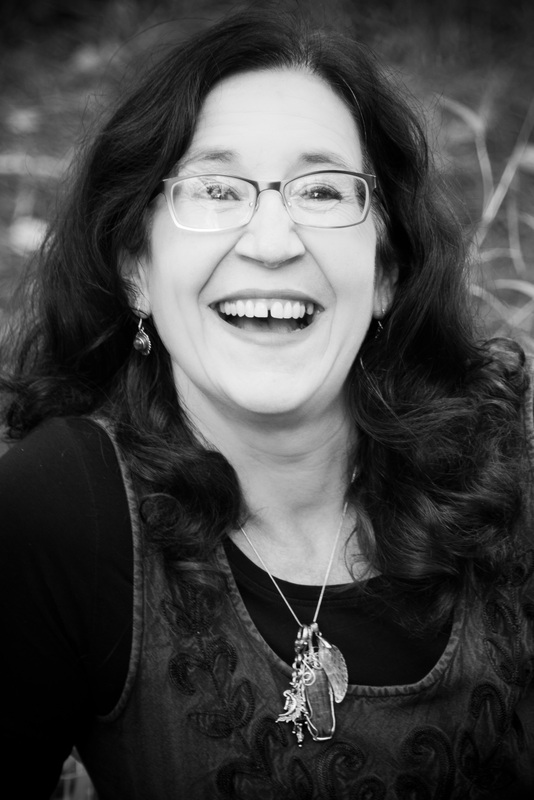 Michelle Eskdale Gruendel, AAEP, CCH, Reiki Master, is the founder of MoonLightWorkers. Michelle is an Intuitive Angel Card Intuitive Reader and teacher, who empowers those she connects with to get on their spiritual path, and learn about their Intuitive Gifts. We all have gifts that we were given in order to navigate our lifetime. A true believer in the Law of Attraction, Michelle was packaged from her corporate job of over 8 years, and 35 years in customer service, to pursue her passion as an Intuitive Angel Reader. She kept trusting that if it was truly the right path for her, the Universe would provide. And indeed it has, after 4 great years running her own business full time, she has continued to see growth in opportunities and connections, and lovingly supports her single parent home with two loving teenage boys. She loves the flexibility of being both an entrepreneur and a stay at home mom. Michelle has a real passion for teaching people how to work with their Intuitive Gifts! Through her own personal spiritual growth, came the realization that we are all very intuitive, and that we’re getting in our own way! Being a self-proclaimed Metaphysical hoarder, gathering crystals, books, decks and other methods of divination, she wanted to learn the secrets of using these tools and being able to help others in their healing journey. In 2010, Michelle connected with a great teacher who learned from Doreen Virtue, and had a profound experience during her group mediation. Her Guardian Angel told her that she was meant to learn to use her Intuitive Gifts, to help and heal others. Thus the beginning of this passion. Michelle feels that learning about your Intuitive gifts and learning to trust them is the very foundation to helping you live your best life. In her class, she will share with you ways to identify your Intuitive gifts, how to work that ‘muscle’ and trust what flows to you. The more we rely on our intuition, and trust that we are on our right path, the easier our life will get. I am in gratitude to share my knowledge with you.